Dr. Warren was born in Columbia, South Carolina. With a father in the military, he grew up all around the United States and developed a love of several sports, including football, baseball, hockey, soccer, snowboarding, skateboarding, and his first love, surfing. In his early twenties, Dr. Warren suffered from low back pain, and conventional medicine was not able to help him. A friend mentioned chiropractic, and after one adjustment, the pain in Dr. Warren’s low back subsided and he was able to return to the activities he loves. It was this experience that led him to become a chiropractor. 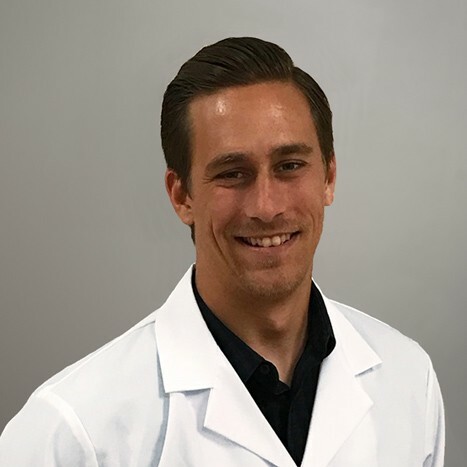 Dr. Warren graduated from Palmer College of Chiropractic in 2018 and has focused his training on posture, movement patterns, and breathing to help athletes and weekend warriors improve performance and reduce injury. He is an avid surfer and is currently working with the World Surf League on athlete prehab and performance.